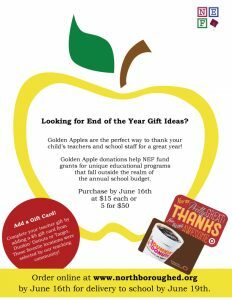 End of Year Golden Apples Deadline is June 16th! Looking for a great way to thank all of the teachers, specialists and school staff that have helped your child have a great year? Give them a Golden Apple! Order online by June 16th. 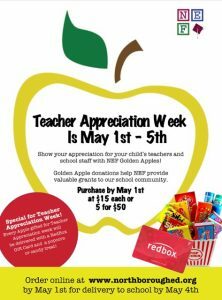 Teacher Appreciation week is May 1-5, 2017. Honor that special school staff member in your child’s life with a Golden Apple accompanied with a RedBox gift certificate and candy treat. Certificates will be delivered to the school staff on May 4th. For more information on the program, click here or order on line no later than May 1 to ensure delivery. All donations will help NEF award academic grants for school initiatives that fall outside the realm of the annual school budget. 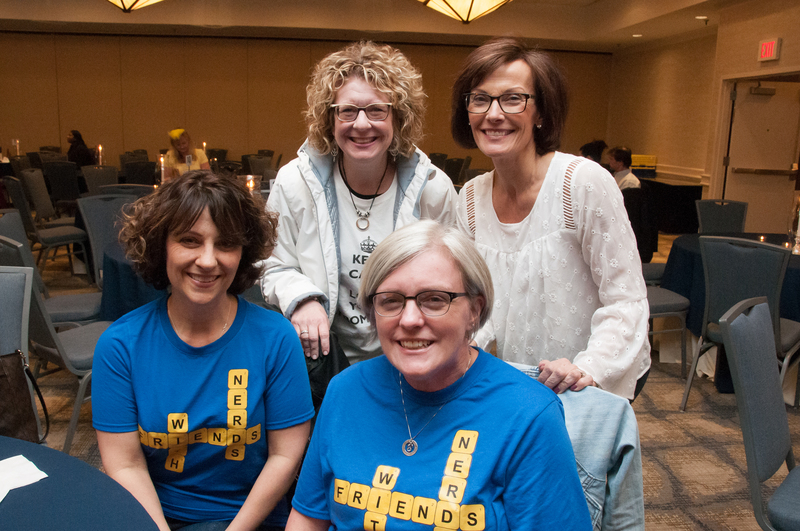 Forty-eight teams matched wits at NEF’s 8th annual Team Trivia Night held on April 7, which resulted in raising $15,500 in profit. The top three scores were extremely close with the winning team, The Dream Team, scoring 77 points. 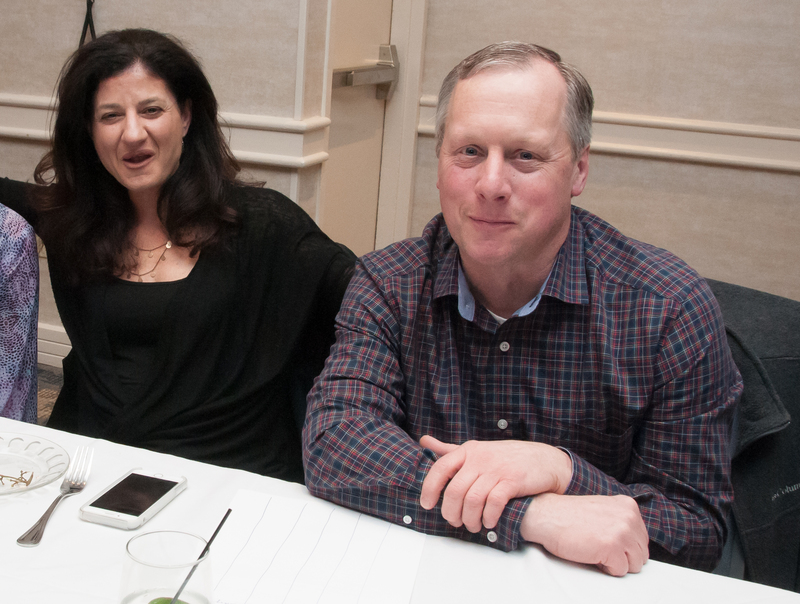 The team members of The Dream Team included Tony Armata, Chuck Hart, Jason Perrault, and Kris Benson. Let’s Look It Up came in second place with 75 points and Jolly Ranchers took third place with 72 points. 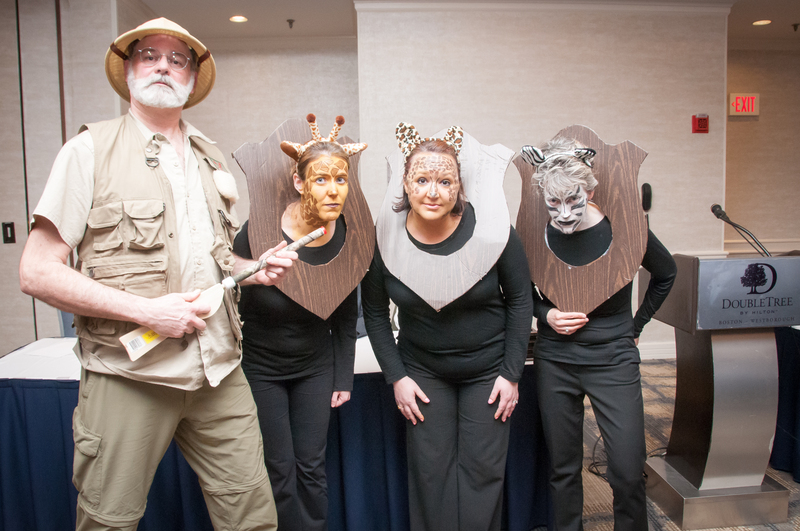 The best costume award went to Trophy Wives, comprised of staff members from Robert E. Melican Middle School. 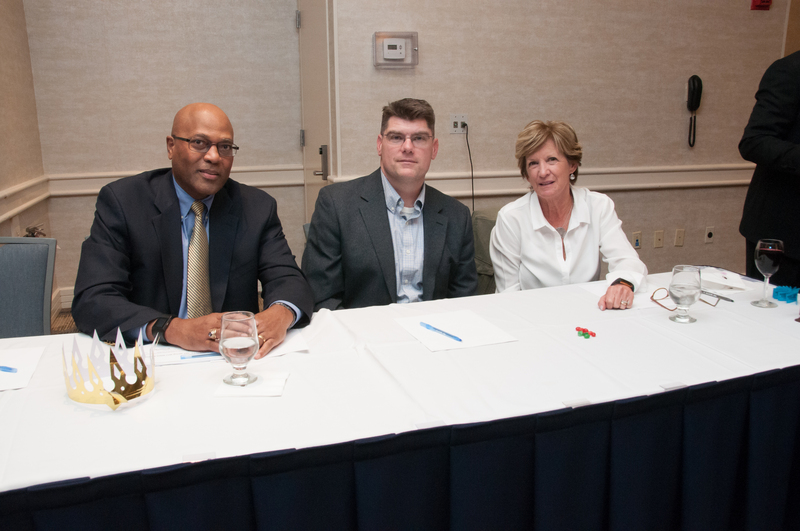 The panel of judges included Rita Matraia, Tom Lowe, Beverly Mulkey, Pat Montimurro, John Coderre, and Fred George. 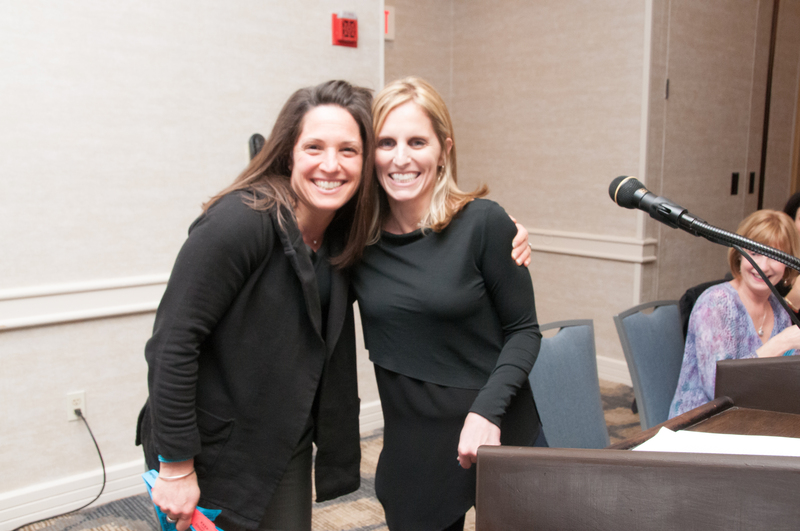 Event sponsors were Metrowest Painting, St. Mary’s Credit Union, realtor Karen Scopetski, Metrowest Oral Surgical Associates, realtor Michelle Gillespie and LifeCare Physical Therapy. 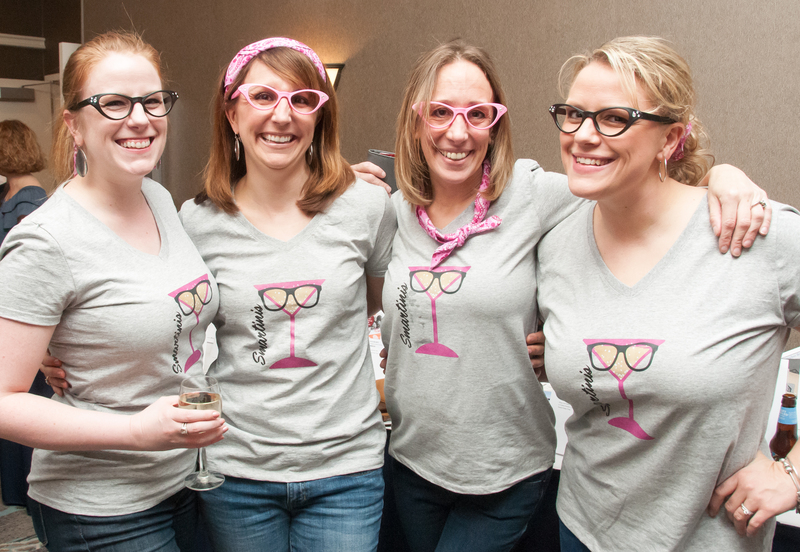 Our Team Trivia Night Silent Auction is Live! Bidding is open until Friday, April 7th at 10:00 PM. 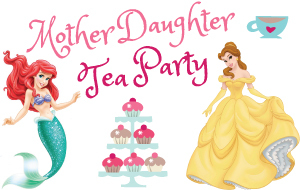 NEF invites you to the 5th annual Mother/Daughter Princess Tea Party on Saturday, May 6 from 2 pm – 4 pm at Algonquin Regional High School, 79 Bartlett St, Northborough. Appearances by Ariel and Belle are scheduled so be sure to bring a camera and wear your princess attire. Reservations are required and spots fill up quickly. To register, click here. Time to brush up on your trivia. 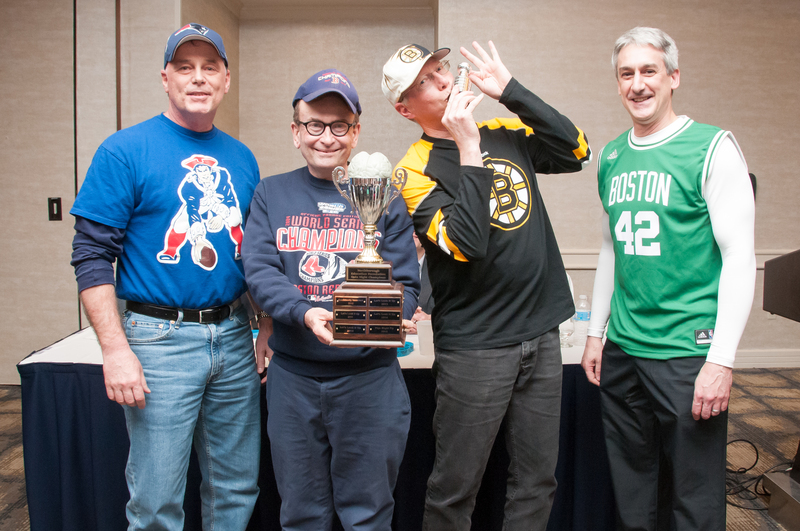 The annual NEF Team Trivia Night will be held on Friday, April 7th, 2017 at the Doubletree, 5400 Computer Drive in Westborough. Doors open at 7 pm and first question is at 7:30 pm. Register before March 24th at the early bird cost of $140 per team. After this date, the cost will increase to $160/team. Spectators are welcome with a $10 suggested donation at the door. All proceeds will benefit NEF. Your entry fee is a tax-deductible contribution to NEF, a registered 501(c)3 organization. The Northborough Education Foundation has been awarded $5,000 by Staples Foundation, the private charitable arm of Staples, Inc., through a program called 2 Million & Change that allows Staples associates around the globe to direct more than $2 million in donations each year. 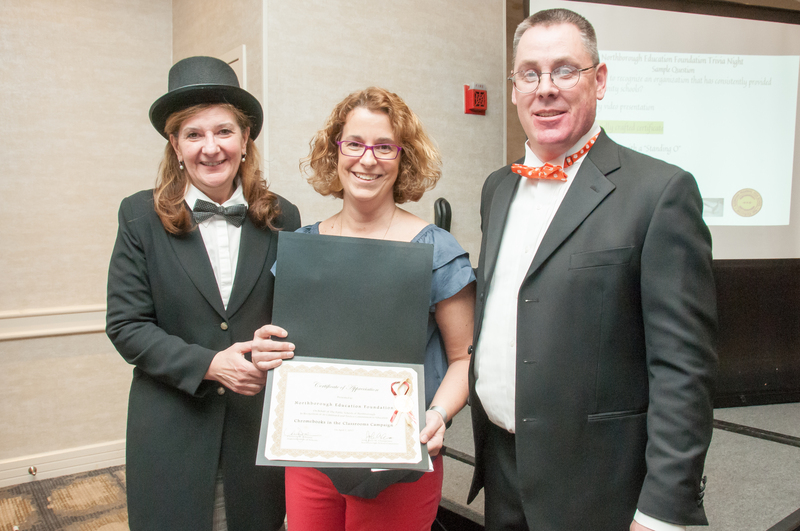 The grant was awarded at the recommendation of NEF Secretary Dawn Palma and NEF supporter Amuna Biondi, , both Staples, Inc. employees. The donation was earmarked for NEF’s Chromebooks for Classrooms campaign, which was kicked off in April 2016. 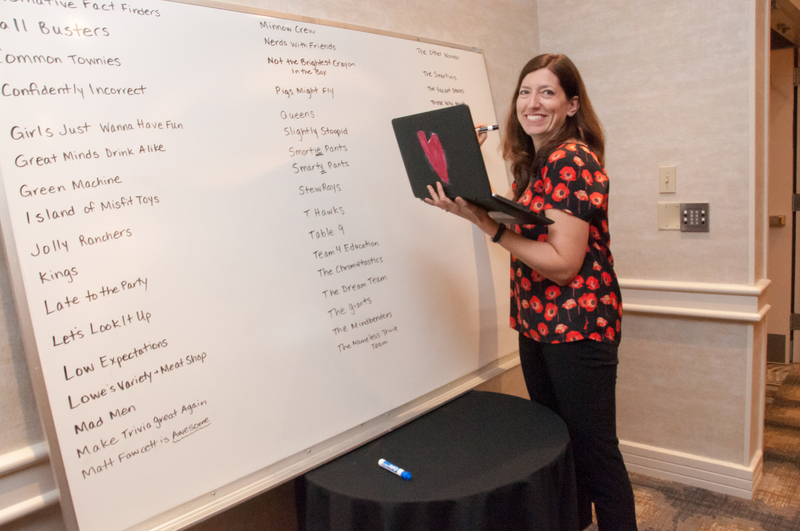 In addition to a few anonymous donations and the generosity of the community, the Staples Foundation grant has helped NEF to reach its goal of funding 200 new Chromebooks by the end of this school year. 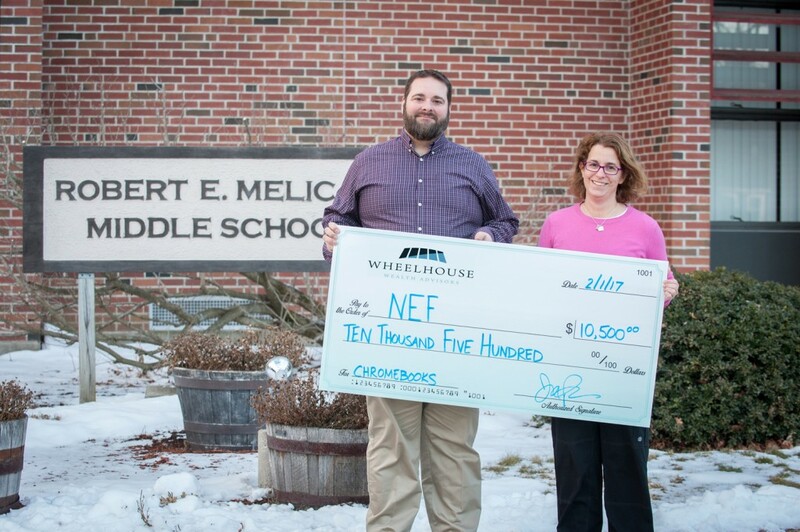 NEF will continue to accept donations at www.northboroughed.org/chromebooks through June 2017. Created in 2012, the 2 Million & Change program is a philanthropic initiative which allows Staples associates around the world to direct funding to non-profit organizations focused on academic education or job skills. 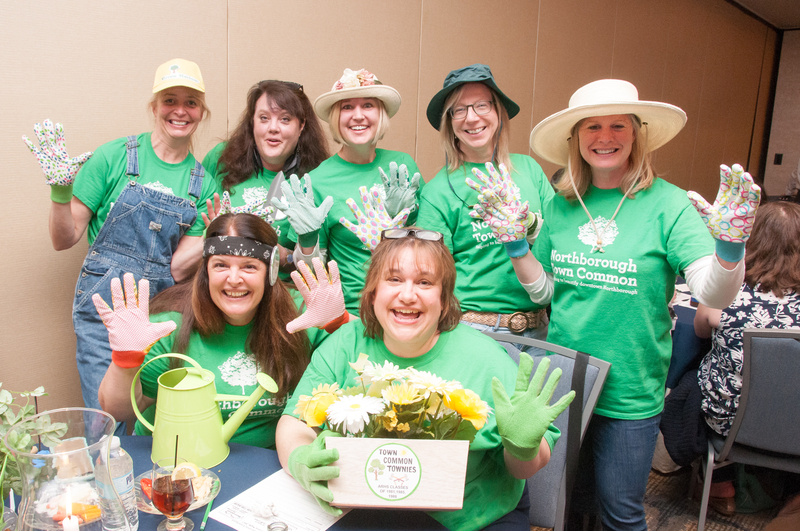 The program encourages local community engagement by awarding larger grants to organizations where associates are highly engaged in volunteering or fundraising. Additional information on the Staples Foundation can be found at www.staples.com/community. First Annual NEF Gala Jr. is in the Books! 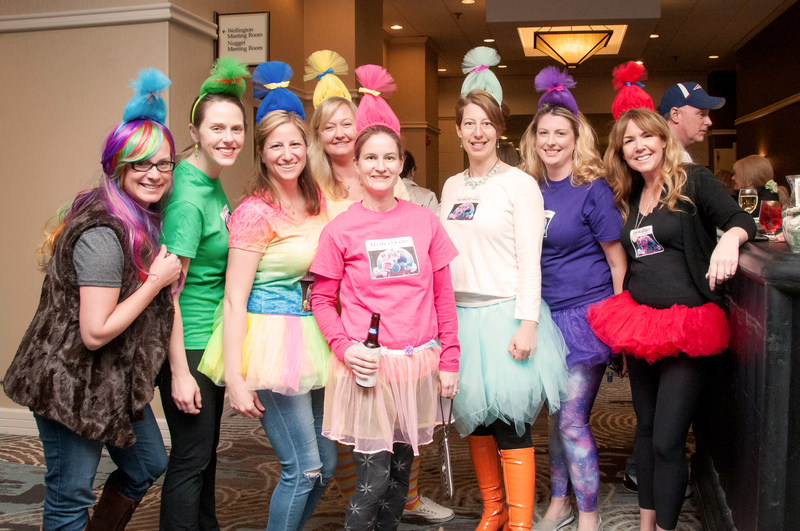 This past Saturday brought the start of a new NEF tradition—the “Gala Jr.”, a sweetheart dance designed for kids 0-12 and their favorite grown-ups. The Algonquin Cafeteria was almost unrecognizable, awash in pink and red balloons (courtesy of Balloons All Over), tulle and sparkly twinkle lights. 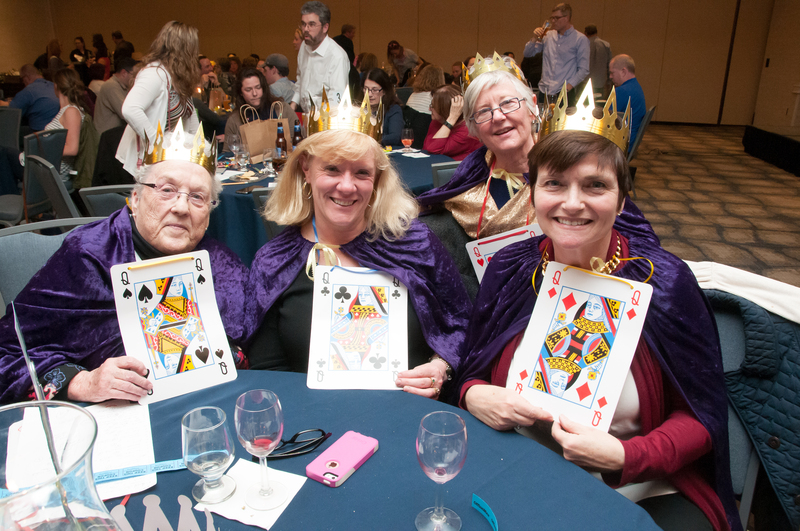 Nearly 200 kids donned their favorite party attire, plus special keepsake corsages or boutonnieres, and delighted in music, games, and delicious hors d’oeuvres and treats which were generously donated by Sir Loin’s Catering, and MaryEllen Smith. The event raised well over $4000 in support of NEF grants for education. NEF is very excited to bring “Gala Jr.” to Northborough and surrounding communities! A mini version of our annual adults-only Gala, this special sweetheart dance is designed for our younger set (12 and under) and their favorite grown-ups. The event will feature dancing and games with a DJ, plus special hors d’oeuvres and sweets (generously provided by Sir Loin’s Catering of Northborough), a Selfie Station, raffles and more! Tickets are $15 per person. One adult ticket can be used for both time slots. 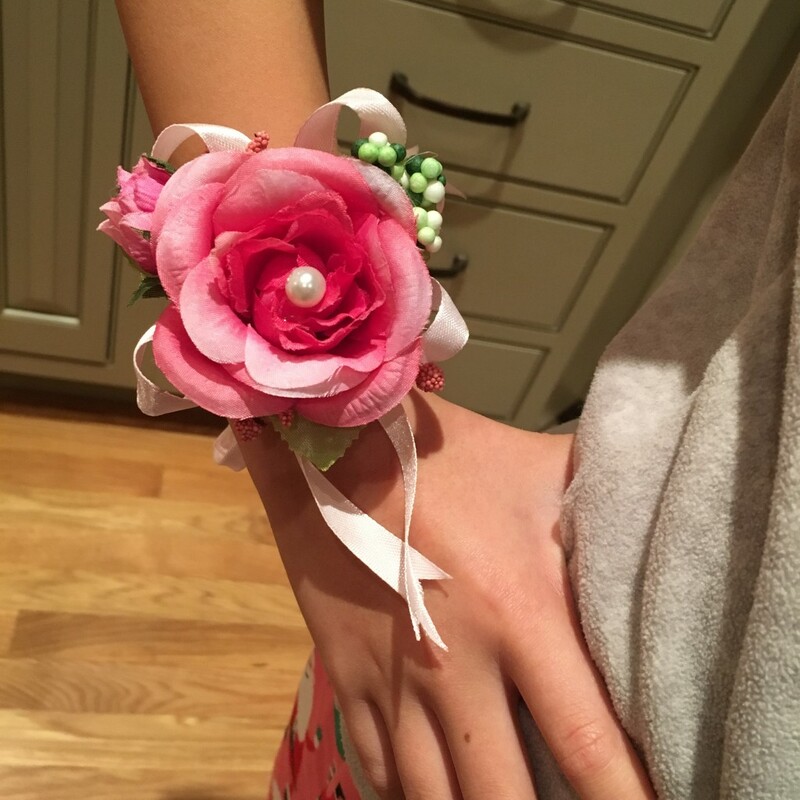 Special keepsake corsages are available to girls (and Moms) at $10 each, and boutonnières for boys (and Dads!) at $6 each.